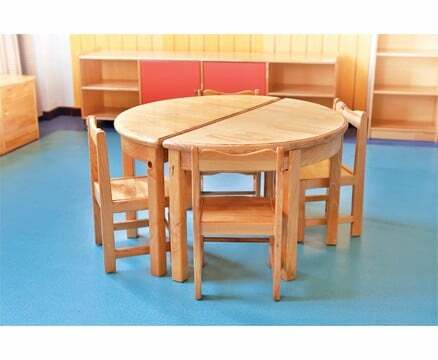 Traditional with a twist. 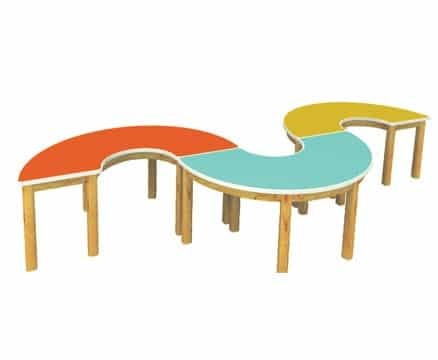 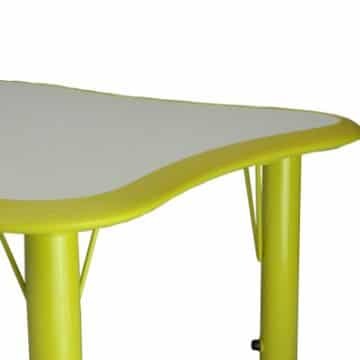 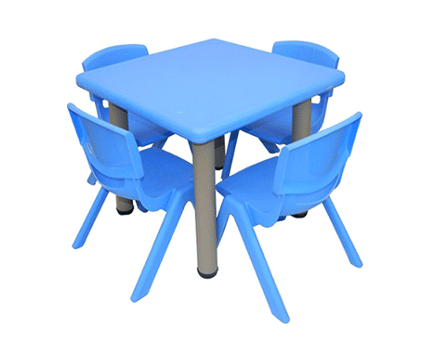 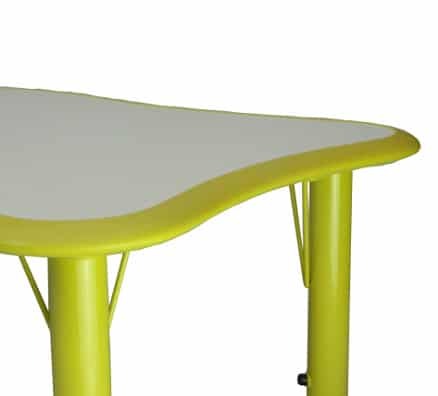 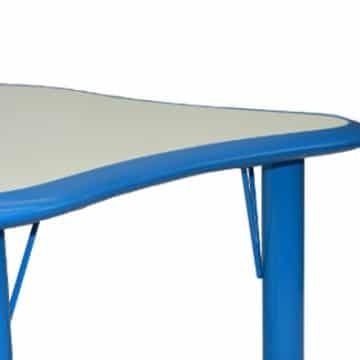 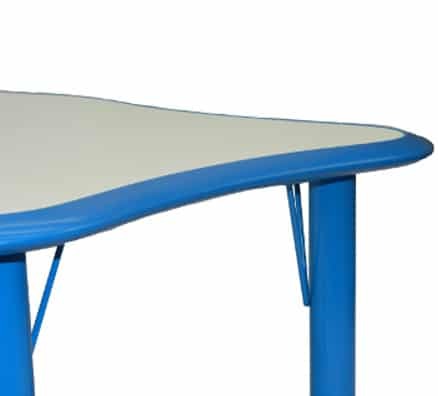 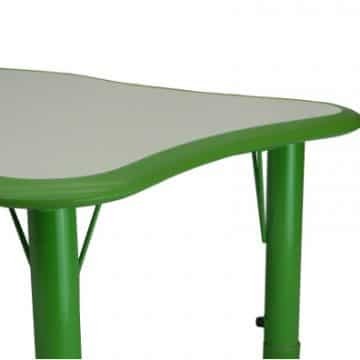 The Bella Curved Rectangle table has unique, ergonomic curves that inspire creativity. 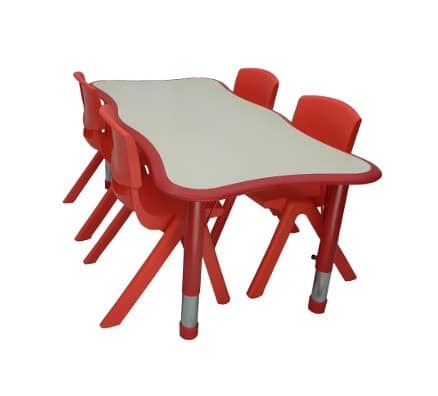 You could use it as a kids art table, for practicing writing, for reading, for anything a child can imagine. 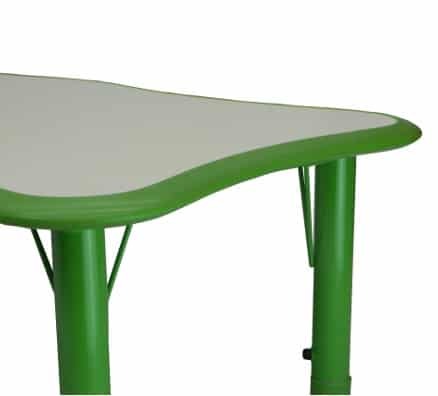 Why this kids art table? 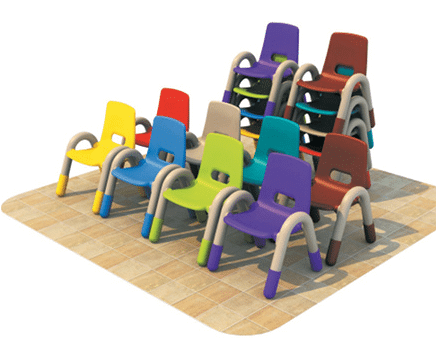 Team with the Harry Kindy Chair.